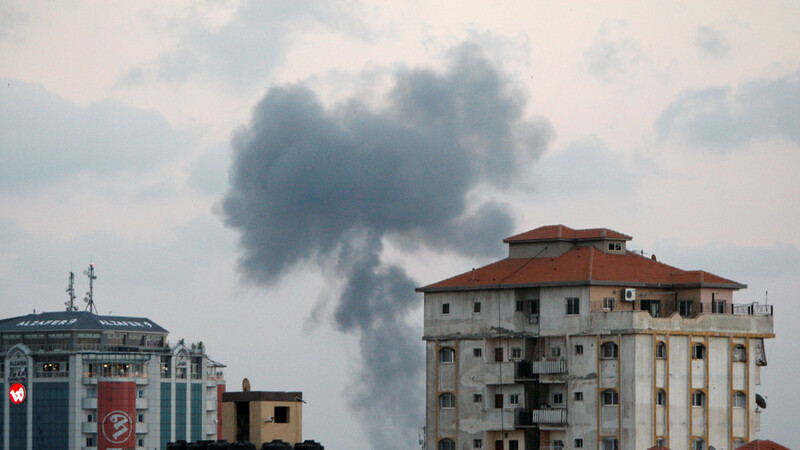 Also on Friday, the soldiers killed three Palestinian fighters, and injured many residents, after the army fired missiles into two sites run by the al-Qassam Brigades, the armed wing of Hamas, in Rafah and Khan Younis, in the southern parts of the Gaza Strip. Gaza has run out of cooking gas following the Israeli closure of the Kerem Shalom crossing, the only commercial crossing allowing goods into the besieged Strip. 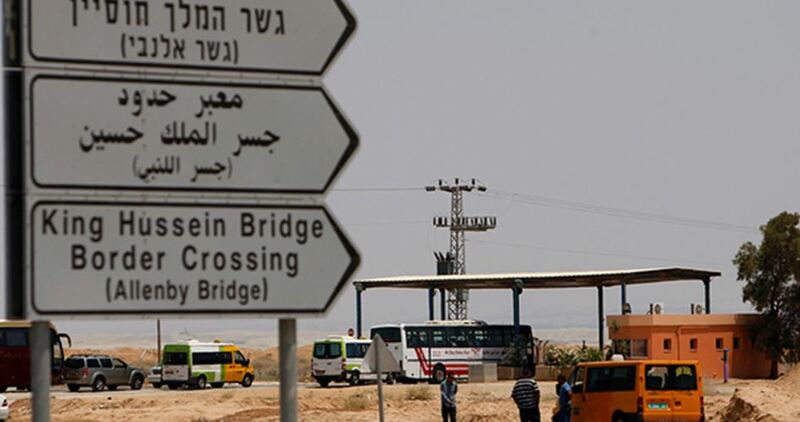 On 9 July Israeli Prime Minister Benjamin Netanyahu announced that Israel would close the Kerem Shalom (Karm Abu Salem) crossing, situated on the southern tip of the Gaza Strip. 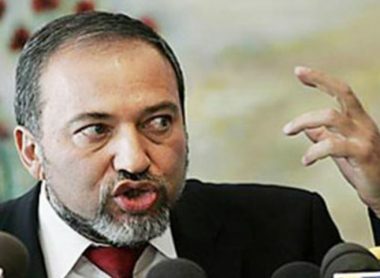 He cited the launching of incendiary kites and balloons as justification for the tightening of Israel’s siege on the territory. The move blocked commercial supplies that normally pass through the crossing into the enclave, although some humanitarian aid was set to be allowed through. However, on 17 July, Israel announced the full closure of the crossing. Whereas Israel had previously allowed the entry of some 300 to 400 truckloads of supplies into Gaza, Israeli authorities reduced the number of truckloads entering Gaza to less than 150. Under the new rules, fishermen in Gaza were also limited to fishing just nine kilometres out to sea, rather than the 14 kilometres previously permitted. On Wednesday, the Popular Committee for Ending Gaza Siege said that 80 per cent of factories in the Strip have shut down either partially or completely, with 300,000 unemployed workers and thousands of jobless graduates. Head of the committee, Jamal Al-Khodari, said that Israel aims to “completely destroy the Gazan economy” by squeezing imports and exports to and from the enclave. On Tuesday, Palestinian patients at Gaza City’s hospital staged a sit-in to raised awareness of the shortages facing medical facilities in the Strip. Speakers at the sit-in said that Gaza’s hospitals suffer from shortages in medicines, lab equipment and testing materials as a result of the Israeli siege and the Palestinian Authority’s refusal to lift sanctions on the territory.